BBQ Huts have been the mainstay of the Logspan business for the best part of 20 years, so buy with confidence! Our six-sided Finman BBQ Huts are constructed from Scandinavian Spruce and come double glazed, no gimmicks, just quality. FREE UK mainland delivery. Barbecue anytime, guaranteed – On average it rains every 3.5 days in the UK (approximately); that’s just under a third of the year. The other two-thirds of the year it’s freezing cold, certainly in Scotland! Not ideal barbeque weather. A Finman BBQ House assures you that the party will go on, regardless of hail, rain or thunder! Practical. Safe. Clean! After a fire or BBQ, clothes always stink resulting in a big stack of washing! Fortunately, Finman BBQ Huts can now have an BBQ Extractor fan fitted as an option. 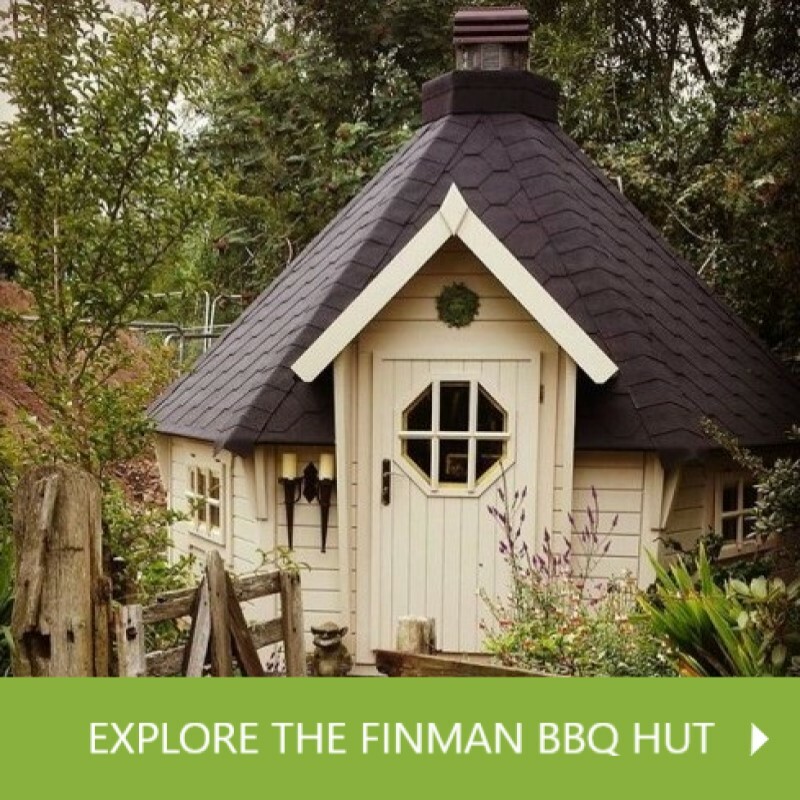 We’re pretty sure the Finman Barbecue Hut range is the cleanest, safest, most practical hut available. 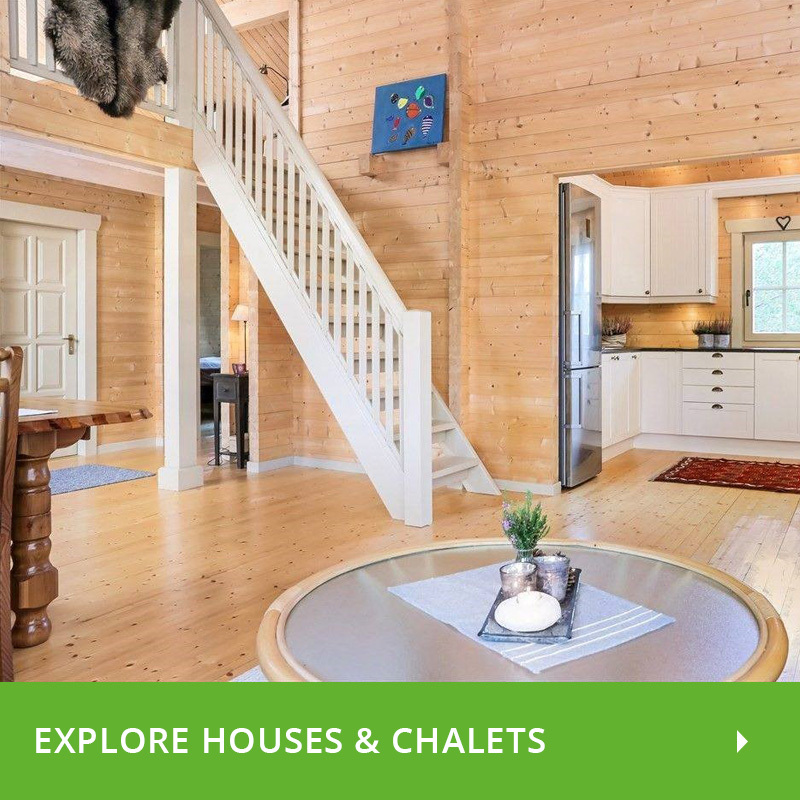 Extra accommodation – People staying for the weekend? Not enough space? The Finman range can add up to 10 extra sleeping spaces! 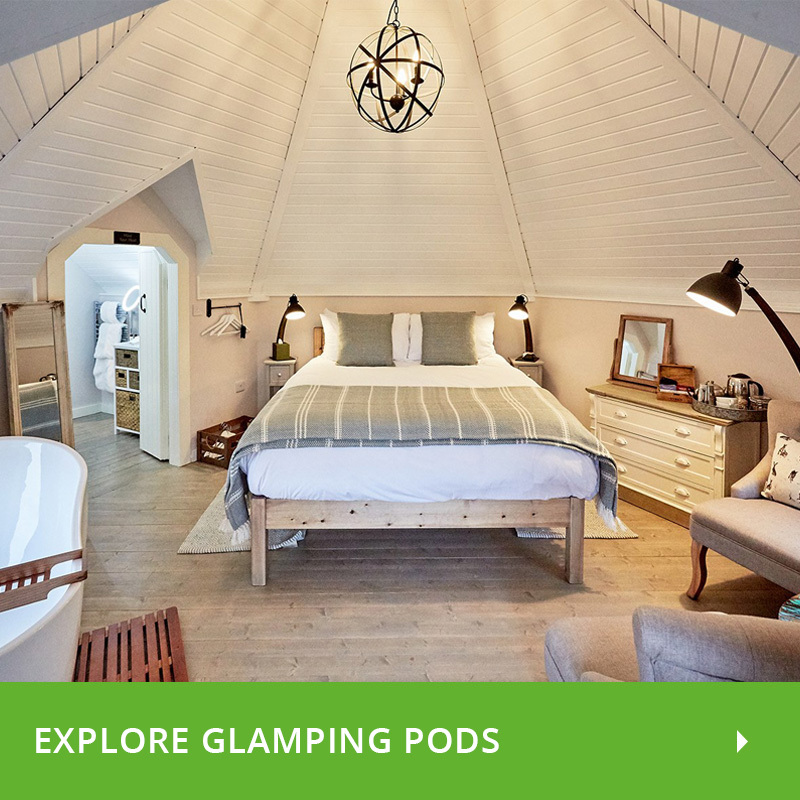 See our Glamping Pods and entire Glamping range. Extendable – Each product in the Finman range can be extended to give additional space via another separate room. If you're planning on sleeping in your Finman, these are a worthwhile addition! 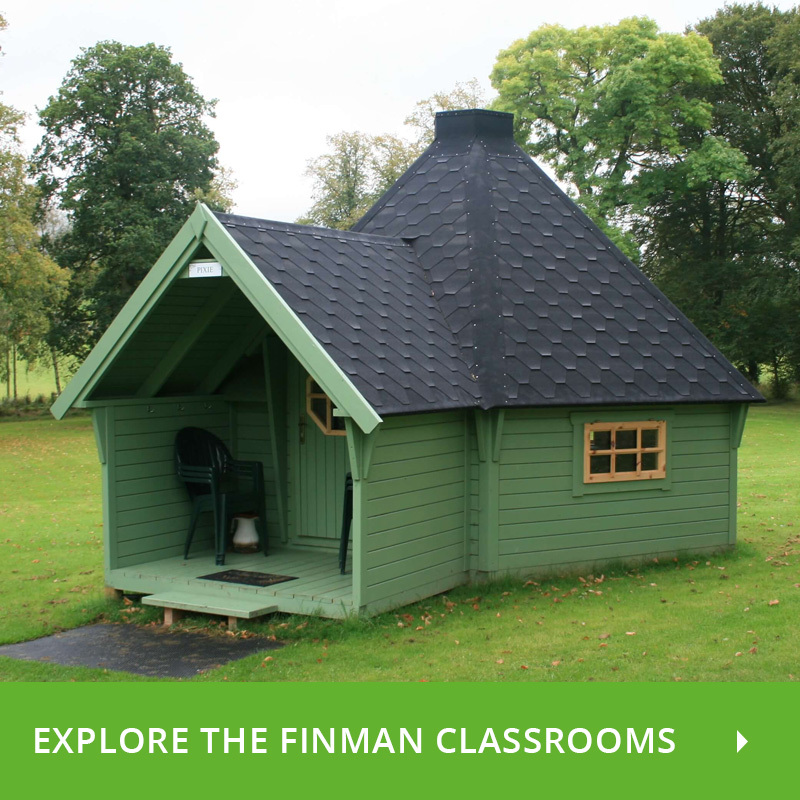 Business opportunity – Many of our customers cover the cost of the Finman by renting these huts out and from their feedback, it doesn’t take long to pay back! Other avenues are cookery demonstrations, Airbnb properties, team building events; you name it, the Finman can be a very suitable venue in most circumstances. 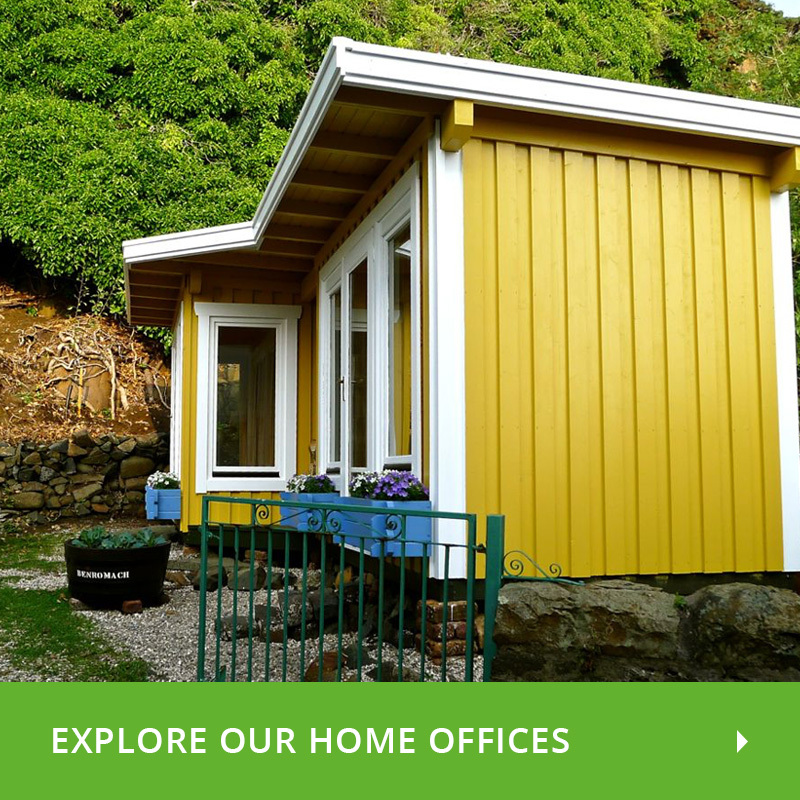 We deliver all over the UK, so whether you're looking for a BBQ Hut in Scotland or BBQ Hut in the rest of the UK, we have you covered.